Vanilla stimulates nerves, making certain physical sensations more intense. 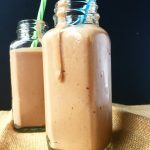 Not that you needed convincing to drink this smoothie that tastes just like a chocolate milkshake, but there you have it. 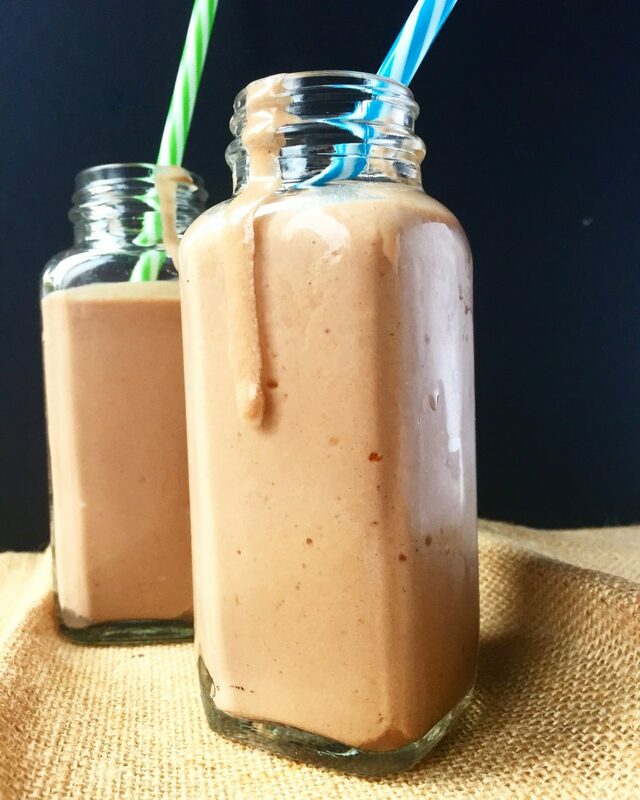 Seven extra reasons to make this smoothie that helps get you in the moody!